It’s not every day you’ll have a 3 year old that requests a pink and purple pony party! 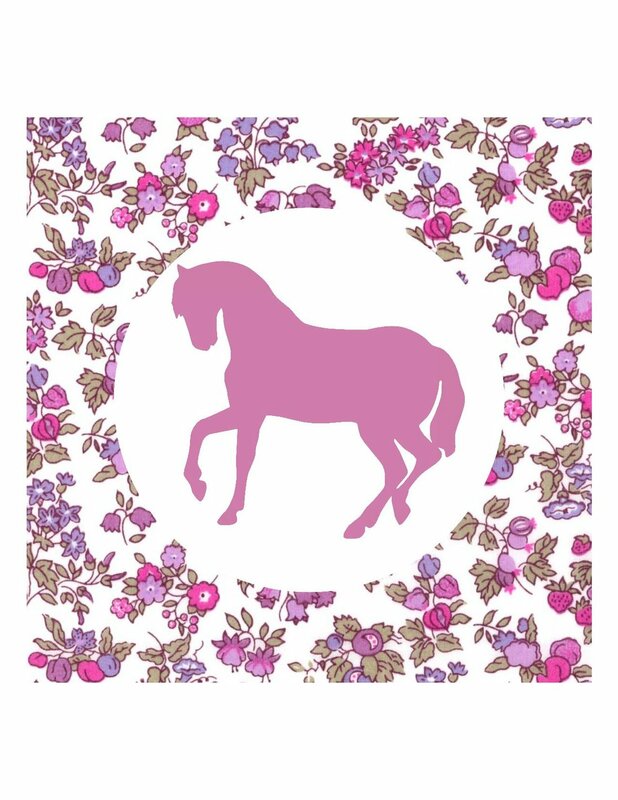 So when that day arrives you take it and run with it and you throw the prettiest pink and purple pony party that you can muster! Now when my 3 year old daughter Scarlett made this request, naturally I jumped on Pinterest and there were a lot of “western themed” Pony parties to be found! full of invites and printables.. but alas… those were NOT what she had envisioned apparently, and she turned her little 3 year old nose up to every idea I showed her! did you know 3 year old’s were so bossy?!! I’m coming to the realization that they are rather bossy but that’s another discussion entirely! I knew I had my work cut out for me and we would be throwing a original pink and purple pony party and that I’d be working from scratch to make her little 3 year old (almost 4 year old) dreams come true!! 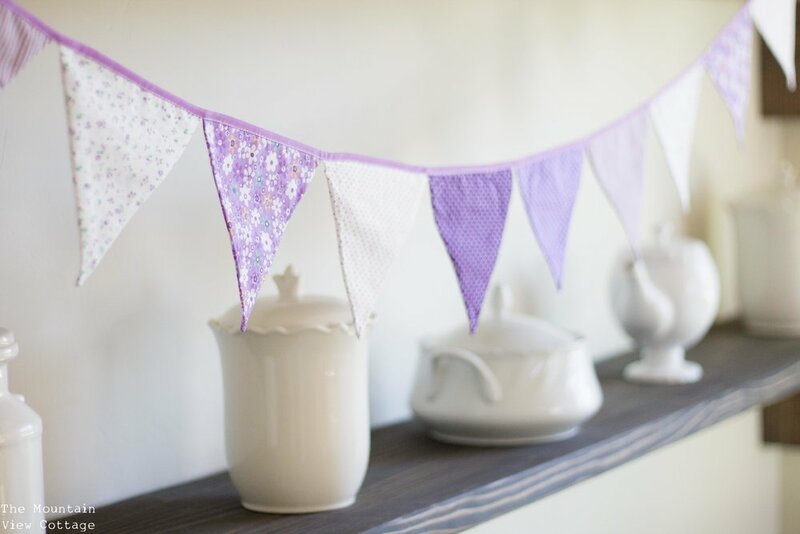 I started by browsing pretty pink and purple party decor on Amazon. Because after Pinterest amazon is always my best bet! 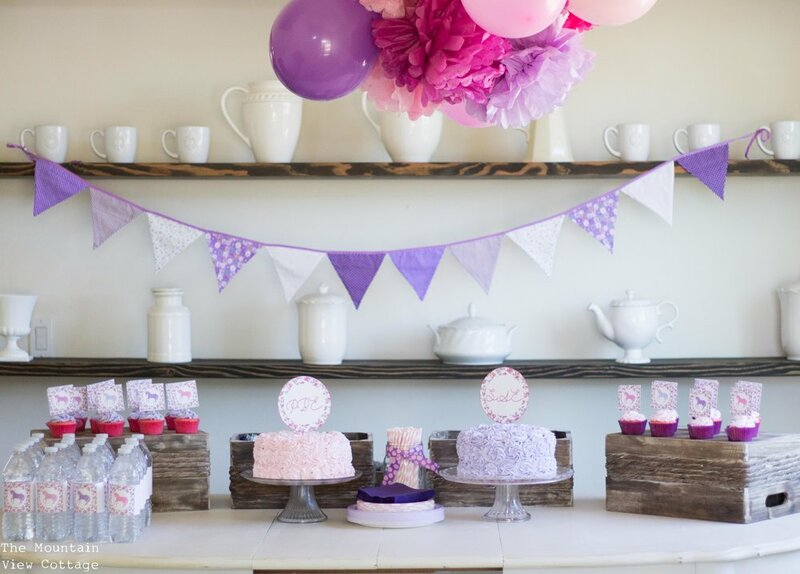 There I was filled with some fun pink and purple inspiration to get started! Here the items I purchased to help out with the decor so that I didn’t have to DIY every single detail! Oh you didn’t know you didn’t have to DIY every single detail! Let me be the first to give you permission to BUY junk instead of make it ALL I think we all need to realize that made from scratch parties aren’t any better than one’s were we hire out a little am I right?! Plus, when you order through my link, it helps me to continue to offer you lots of free stuff.?? Thank you, in advance for your support!?? 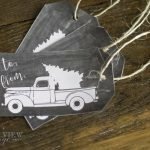 After I had most of the decor sorted out I new I wanted to create a set of printables that I could use for different elements of the party! 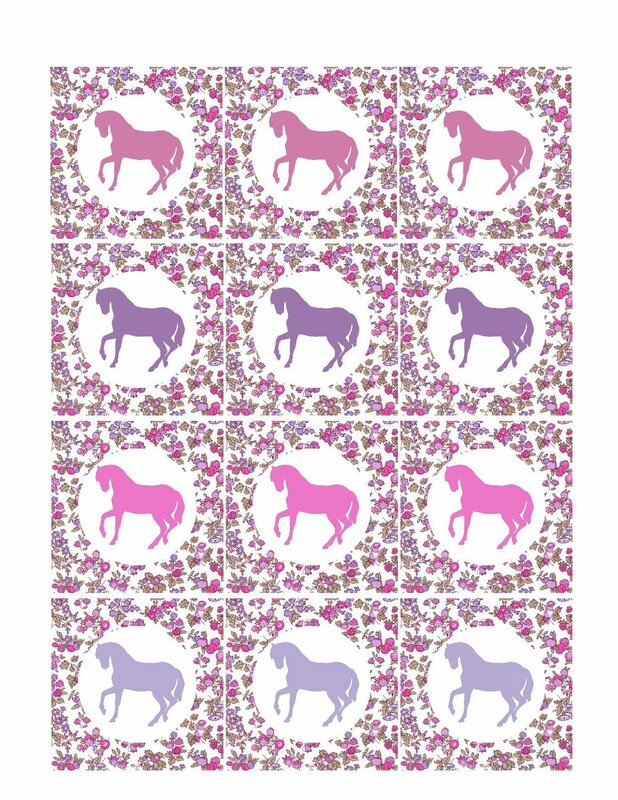 I started by looking for the right horse silhouette which I used my silhouette software to trace and create my own, and then found a beautiful pink and purple floral pattern to pair it with! 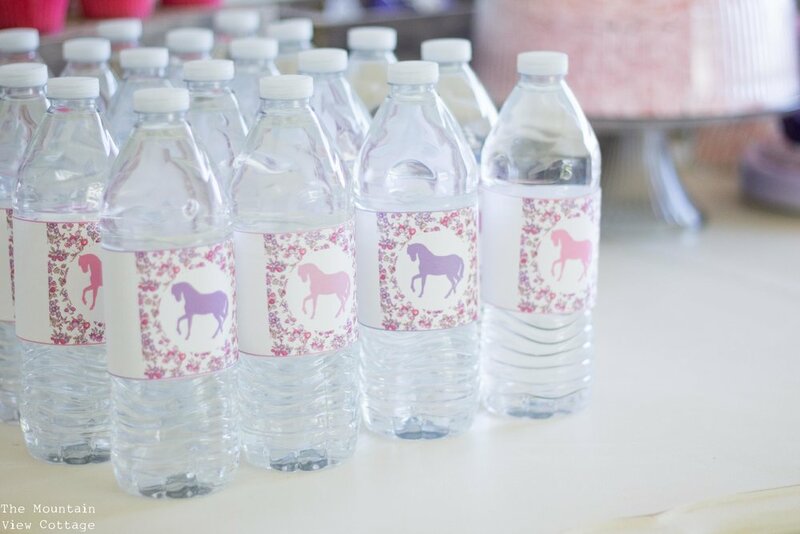 You can see them here on the water bottles! I wanted to take sharing the elements of this party with you one step further! So I videoed the cake decorating and the little touches that brought the entire party to life! I hope you enjoy this video that I created! 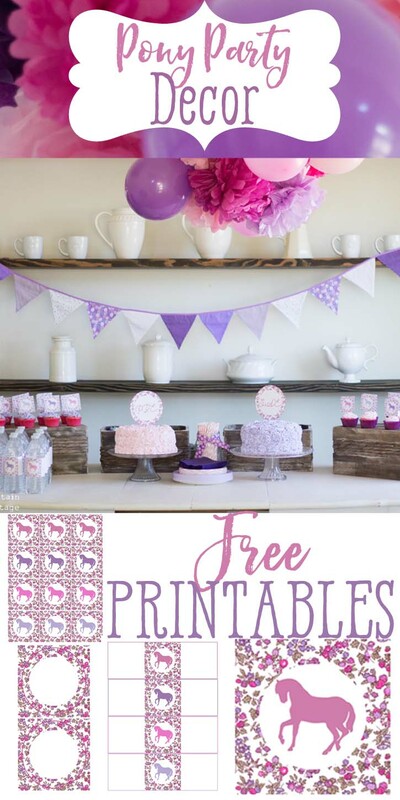 I also have the links to all the free pony party printables linked below! The set includes cake toppers, water-bottle covers, cupcake toppers and napkin decor! You could use these printables in so many ways and I hope you enjoy them! Please remember that they are free printables and cannot be sold or distributed in any way they are for personal use only thanks for your understanding! 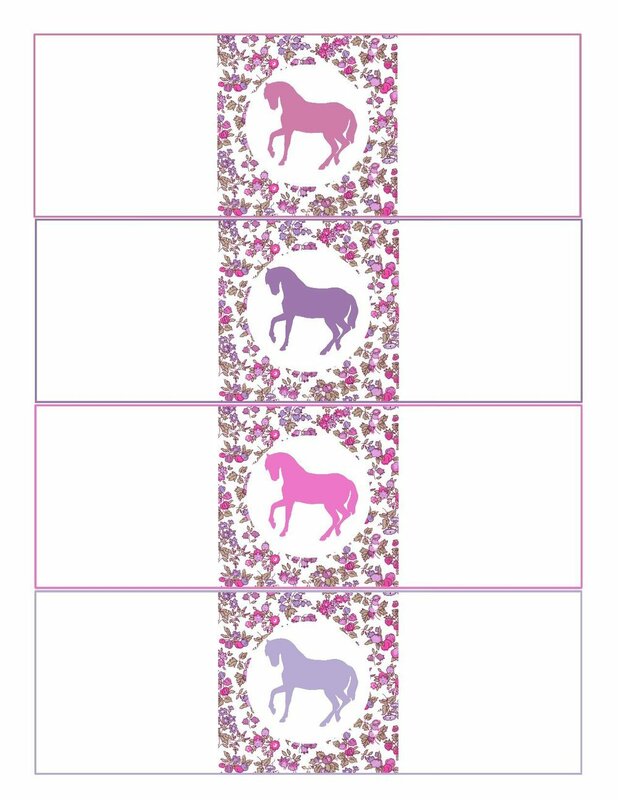 print the images below to create your own pink and purple pony party! Thank you so much for stopping by I ?hope you enjoyed this pink and purple pony party!!! If you have any questions or comments please let me know! Absolutely gorgeous. I want to do this for my grand daughter!